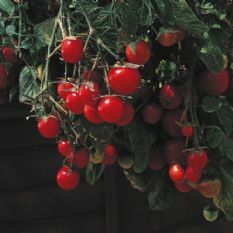 Sow the seeds from March - May in a good quality seed compost and cover lightly (appx 2 - 3 mm) with vermiculite or compost. Keep the compost moist but not water logged. Once the seedlings are large enough to handle Carefully prick them out and re pot into 3" pots. 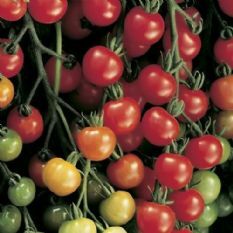 These can be grown on until late may June and then planted either outside once all risk of frost has gone or kept in a cool greenhouse. 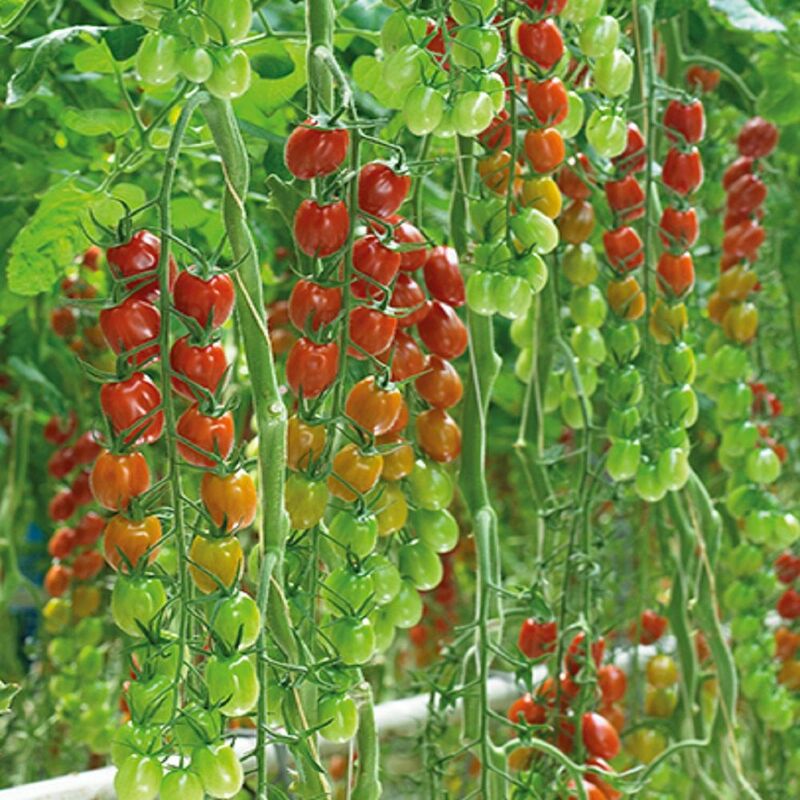 This variety is Indeterminate which means it will keep growing until killed off. 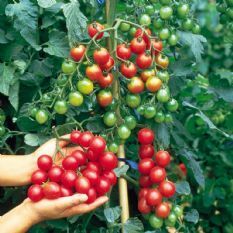 Check for signs of Blight on the tomato plants - if you see any the plants should be destroyed and disposed of - do not put them on your compost. 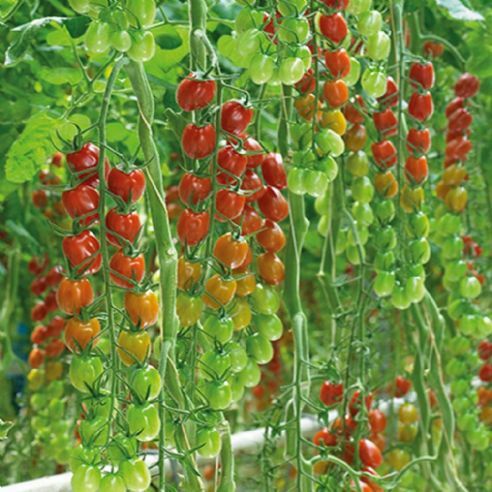 A fortnightly feed with a tomato based fertiliser will encourage better cropping.